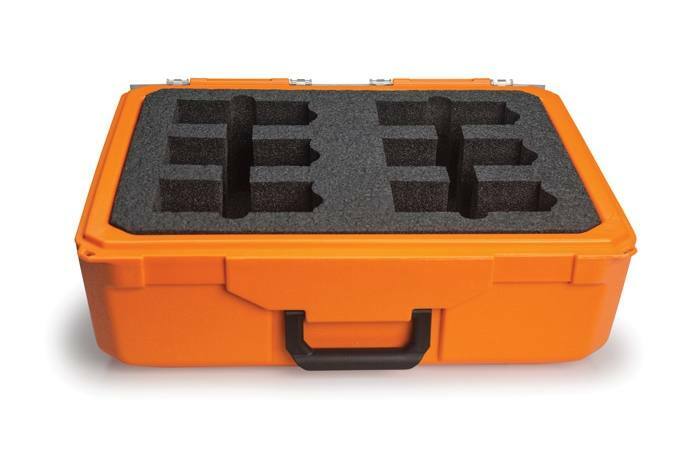 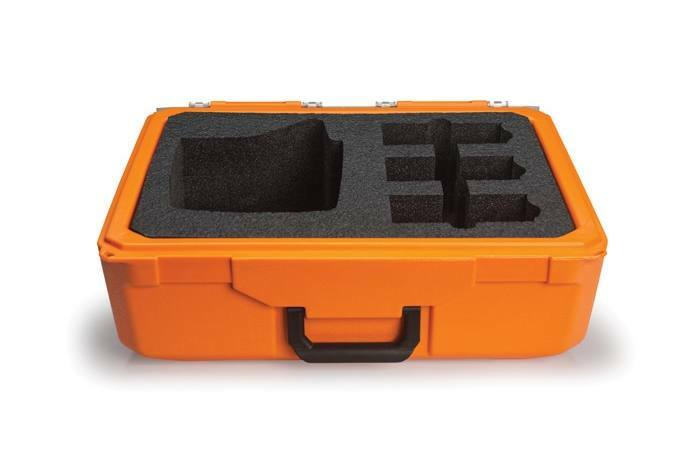 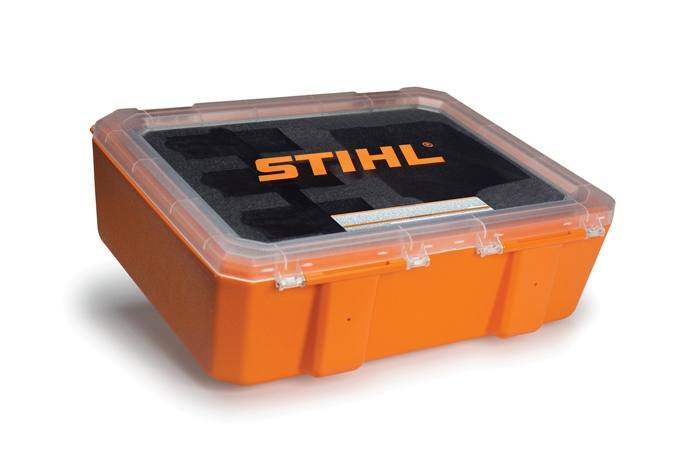 The perfect carrying case to transport your STIHL batteries and charger. 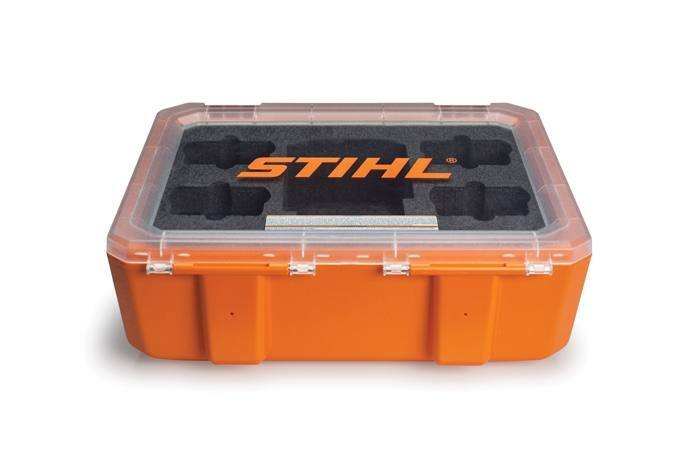 The Battery/Charger Carrying Case makes the transportation of your STIHL batteries and charger more convenient. 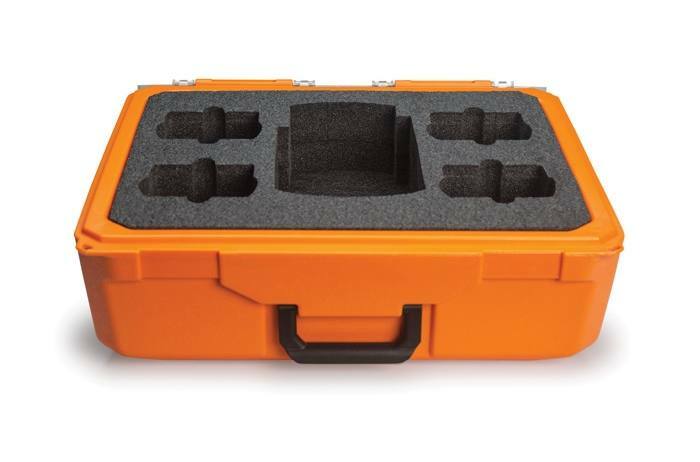 Made with double wall protection and featuring a clear lid for easy viewing, this case is easily customized with optional inserts (sold separately) based on the user's transport needs. Four insert options are available to house a variety of battery and charger configurations.